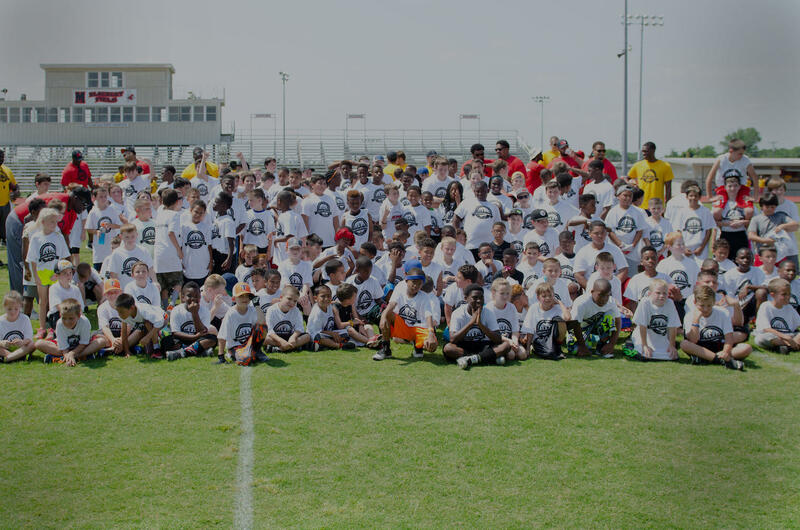 WHO: Kelvin Beachum, NFL tackle for the New York Jets and SMU Alumni, is hosting his fourth annual Kelvin Beachum Community Football Camp. Beachum will be joined by other NFL players and SMU football alumni. WHAT: The mini-camp is designed to help participants develop and improve their football skills, sportsmanship and teamwork, while building confidence both on-and-off the field. Campers of all levels will be coached by the pros, college stars and football coaches from the area. Instruction will focus on the team concept of football and fundamental skills. The camp will be broken into two sessions according to age. Please arrive at least 30 minutes early for check-in. CHEER: The JV and Varsity Mexia cheer squads will be teaching cheer campers a routine throughout session 1. The cheer campers will perform for the football campers, parents, and friends to conclude the session 1 activities. If tickets are closed, please email kelvinbeachumcamp@gmail.com, to join the waitlist. WHO: Kelvin Beachum, NFL tackle for the NY Jets, is hosting his 5th annual Kelvin Beachum Community Football Camp. Beachum will be joined by other NFL players and SMU football alumni. The community camp will be broken into two sessions according to age. Please arrive at least 30 minutes early for check-in. Attendance will be maxed at 220 players for each football camp. If tickets are closed, please email kelvinbeachumcamp@gmail.com, to join the waitlist. "Every good day starts with a GREAT breakfast."